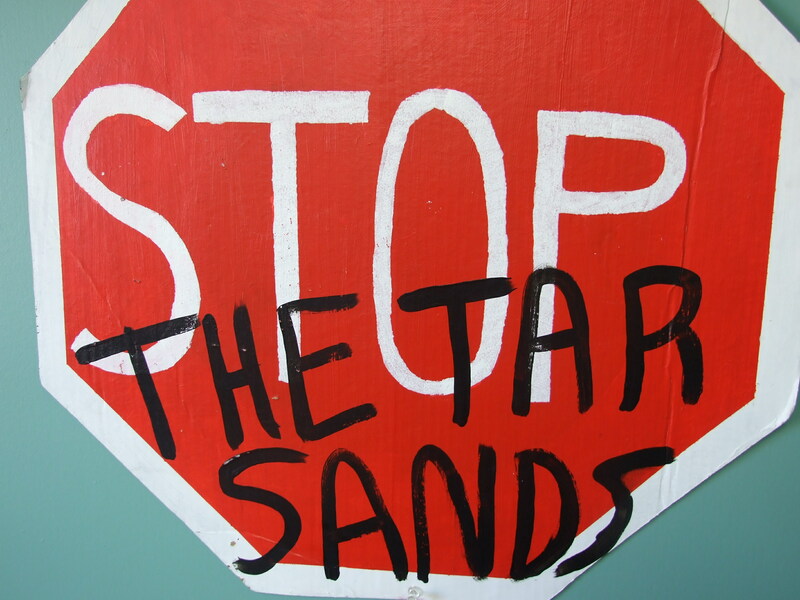 Join the fight against the tar sands today!!! Contact stoptarsands@gmail.com to get involved today!! My name is Ibrahim Njikam, i’m doing a master’s degree in “Environment & Health” in france. I’m currently working on a project regardind the albertan oil sand operations and my work is focussed on the impact of oil sand operations on the health of local communities (first nations). I was looking for scintific publications and articles in internet which might help me to accomplish this project. I have found perchance this website that i find very interesting, so i would also like to congratulate you for this work. Moreover i’m still seeking more information about the health impact of tar sand, which can help me going on with my project, thus do you know other websites where i can find these information for my project please? We need the TAR Sands; Every other country in the world continues to push for energy and they are using these resources to grow. Every time a new way to explore new venues for oil is discussed in the US , the Naysayers say we can’t allow that. Funny how they all can continue to drive their SUV’s. Their Motto is do what I want not what I do. this is Danai from VBS.TV, Vice magazine’s online channel. I’ve been browsing through your website and thought you might be interested to take a look at some of stuff. I think you might find particularly interesting our documentaries Inside Sudan (about the secret oil wars/refineries in the middle of the desert) and about the Alberta excessive oil resources hidden under the sand. Feel free to share/ upload any of VBS.TV’s content in your website, newsletters, affiliates. That, in fact would be more than great for us. In the section of “Tarsands and Health,” you are talking about heavy metals. Would you specify which heavy metals are in the tailings. If you have any technical articles, please let me know. It would be very helpful for me. Thank you in advance.